Congrats to Tom Daley! 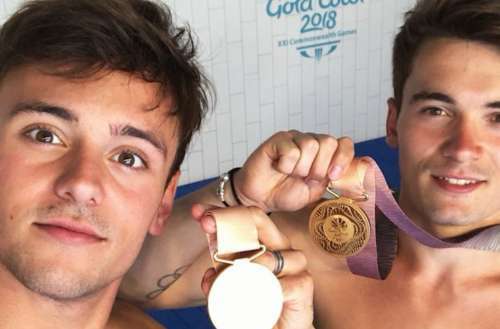 The openly gay diver just won his fourth Commonwealth Games gold medal (with his diving partner Dan Goodfellow). 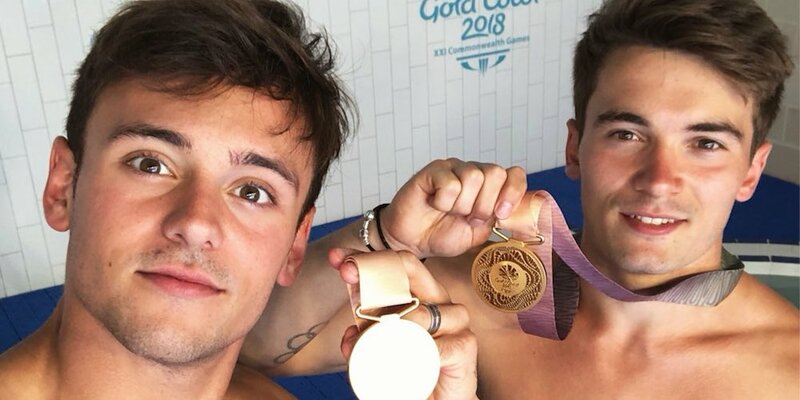 Of course, winning a medal gives you a proverbial megaphone, and this Tom Daley gold medal win let the diver call for an end to the criminalization of homosexuality throughout the English Commonwealth. Coming to the Gold Coast and being able to live as an openly gay man is really important. You want to feel comfortable in who you are when you are standing on that diving board, and for 37 Commonwealth countries that are here participating that is not the case. David Grevemberg, the chief executive of the Commonwealth Games Federation, has said they’ve been working to make the Games welcoming to all. Grevemberg said the last two events, in 2014 and 2018, have been “the most inclusive events in our movement’s history.” In 2014, John Barrowman kissed another man during the opening ceremonies. What do you think about the Tom Daley gold medal win at the Commonwealth Games? Let us know below!